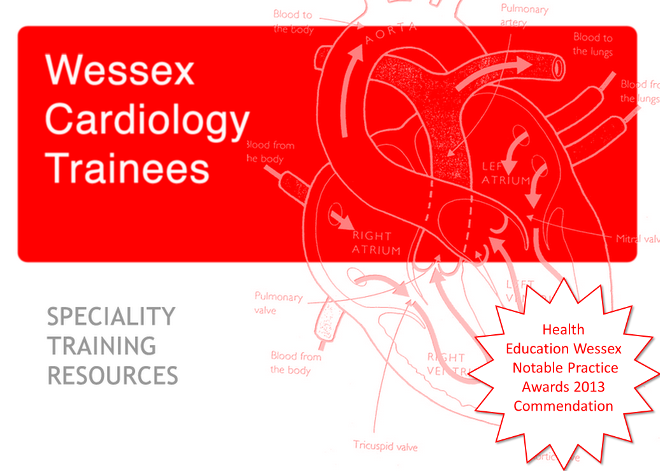 On Thursday 14th December there is an excellent training day being run at University Hospital Southampton, with lectures from nine different UHS Cardiology Consultants, covering a wide breadth of specialties and topics. The day is part of a two day symposium on CV&T with Friday 15th December being dedicated to more surgical topics. We would strongly recommend that you all review the program and consider attending. This isn't actually one of regional training days, but there is sufficient time to book study leave and attend. The cost of attending one day is just £15 (£10 if you work at UHS) which is donated to Wessex Heartbeat Charity. This represents excellent value for money.